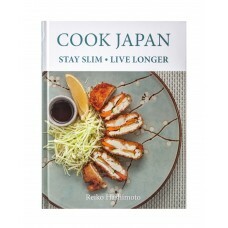 Savour this collection of original recipes created by Taste of the West award-winning chefs and ..
Reiko Hashimoto explores the benefits of the Japanese diet - slim physique, stable blood sugar, ..
Hashi is a book of Japanese food that replicates the famous cookery classes that Reiko runs..
Busting the myth that Japanese cooking takes years of training, chef and Masterchef UK winner T.. 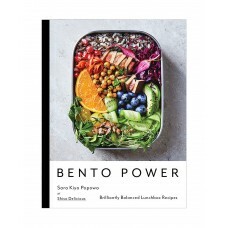 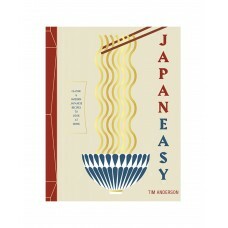 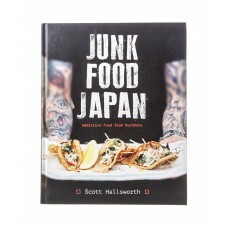 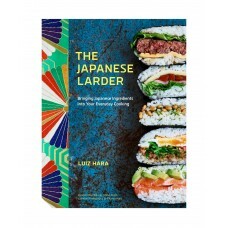 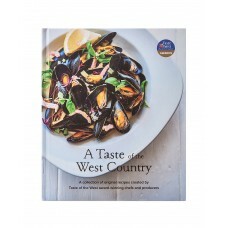 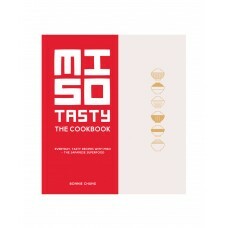 Packed with a whopping 60 recipes this book takes you through a fascinating introduction to mis..
A follow-up to Luiz’s first book, Nikkei Cuisine, The Japanese Larder is.. 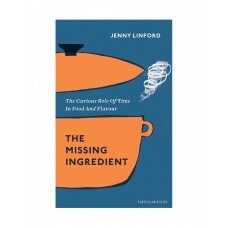 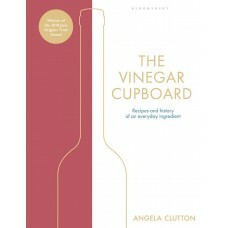 The Missing Ingredient is about what makes good food, and the first book to consider the in..
With a growing interest in vinegars in the UK and a recognition of the role acidity plays in cooking..